Introduce children to words, animals and shapes with this colourful series. These bright chalk illustrations will delight children and make learning fun! 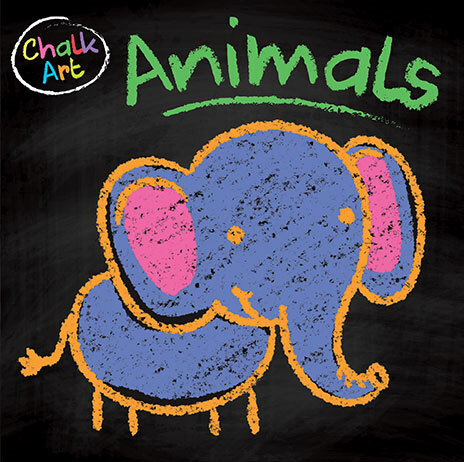 Bright animal illustrations in chalk will delight children and make learning fun! 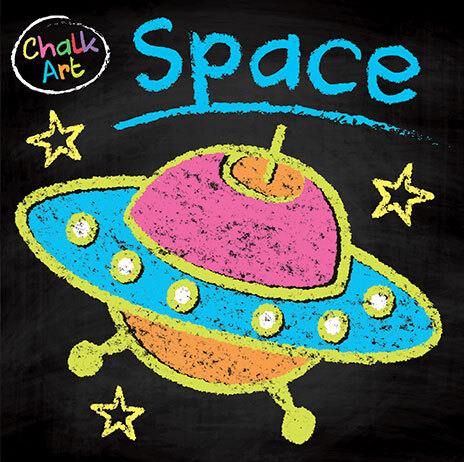 Bright space illustrations in chalk will delight children and make learning fun! 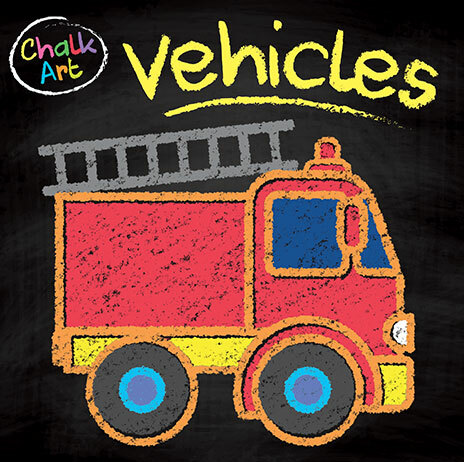 Bright vehicle illustrations in chalk will delight children and make learning fun! 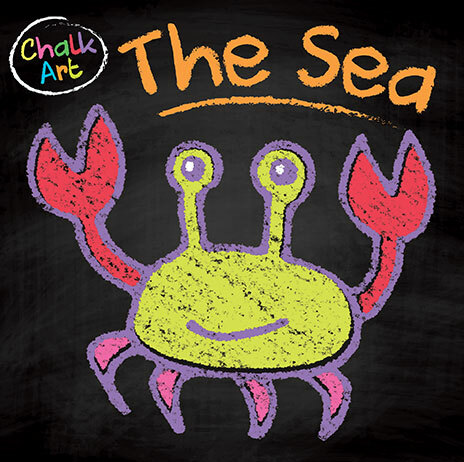 Bright sea creature illustrations in chalk will delight children and make learning fun!